Small Bunny Coming Out Of Egg Shell And Carrots With Cabbage On Pastel Pink Background Minimal Creative Easter Concept. Fotos, Retratos, Imágenes Y Fotografía De Archivo Libres De Derecho. Image 119040124. 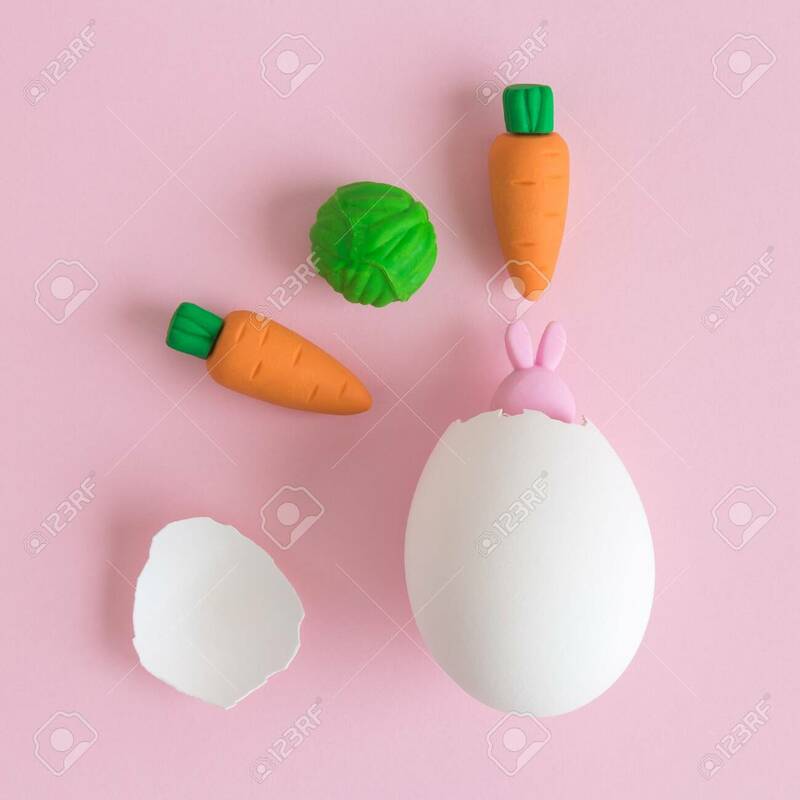 Foto de archivo - Small bunny coming out of egg shell and carrots with cabbage on pastel pink background minimal creative easter concept. Small bunny coming out of egg shell and carrots with cabbage on pastel pink background minimal creative easter concept.